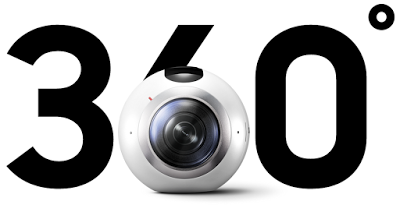 The Samsung Gear 360 is now available in the US for $350 but only at VidCon, a convention for online video creators, from June 23-25 at Anaheim, California. Samsung hasn’t announced yet when it will be available for the general public in the US. However, it would seem to suggest that the MSRP will indeed be $350, making the Samsung Gear 360 the most affordable 4k 360-degree camera by a comfortable margin.